The Town of Pickering is hosting a New Year’s Eve Family Countdown at the Pickering Recreation Complex (1867 Valley Farm Road, Pickering) from 7-9pm. There will be skating, swimming and a countdown and balloon drop in the lobby at 9pm. This celebration is a free event. 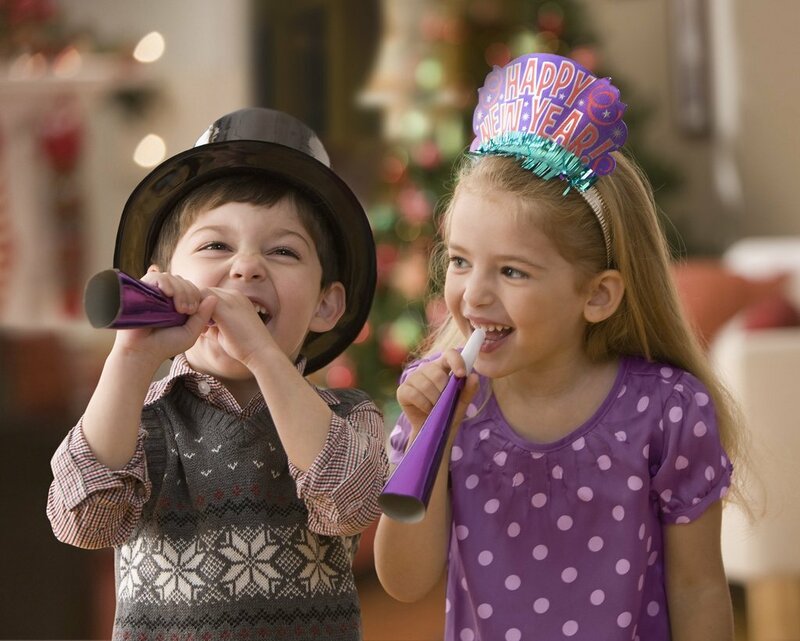 The Town of Ajax is hosting a Family New Year’s Eve Party at The Ajax Community Center (75 Centennial Road, Ajax) from 6-9pm. This event will include children’s games, live entertainment, face painting and ice skating. Children under 3 free, Children/Youth/Seniors $3.00, Adults $4.00. The Town of Oshawa is hosting Oshawa Celebrates 2015 at the Legends Centre (1661 Harmony Road North, Oshawa) from 6-9pm. This event will include free skates, swims and hot chocolate. Musical entertainment, children’s activities, face painting, crafts and jumping castles! This celebration is a free event. The Town of Whitby have organized a series of New Years Eve Free Activities at the Iroquois Park Sports Centre (500 Victoria Street West, Whitby) from 6-9pm. These activities include skating, balloon shows, face painting, ice painting and a juggling show. This celebration is a free event.